Swim at the Brennan Pools: ​The pools are open seven days a week, noon to 8:00 pm, summers through Labor Day from . Admission is $2.00. For more info click here or call 313-653-0621. Take a walk on the Prairie Pathway: ​Enjoy the butterfly garden and the 15 acres of restored native prairie. 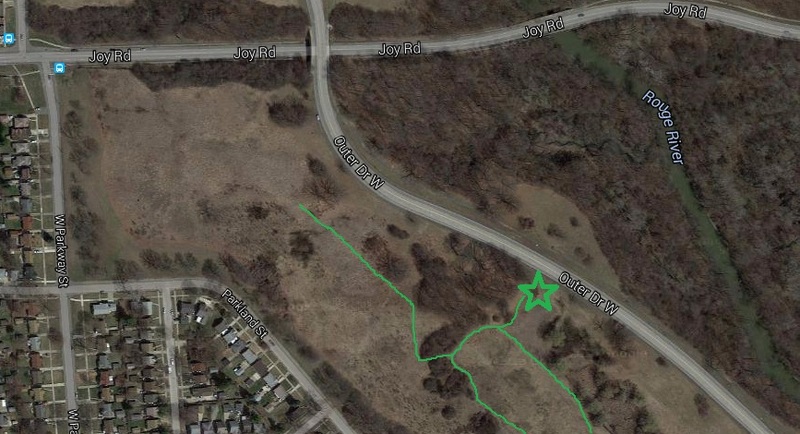 The entrance is located on Outer Drive south of Joy Rd. (map). 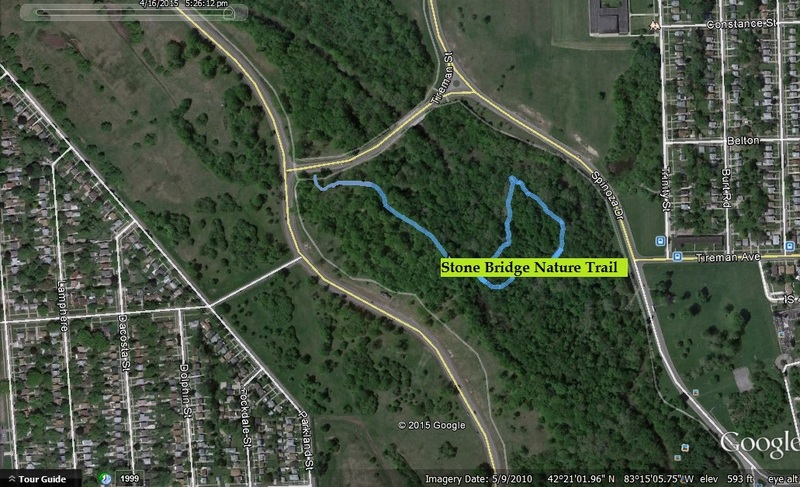 Take a Nature Hike at the new Stone Bridge Nature Trail. (map).